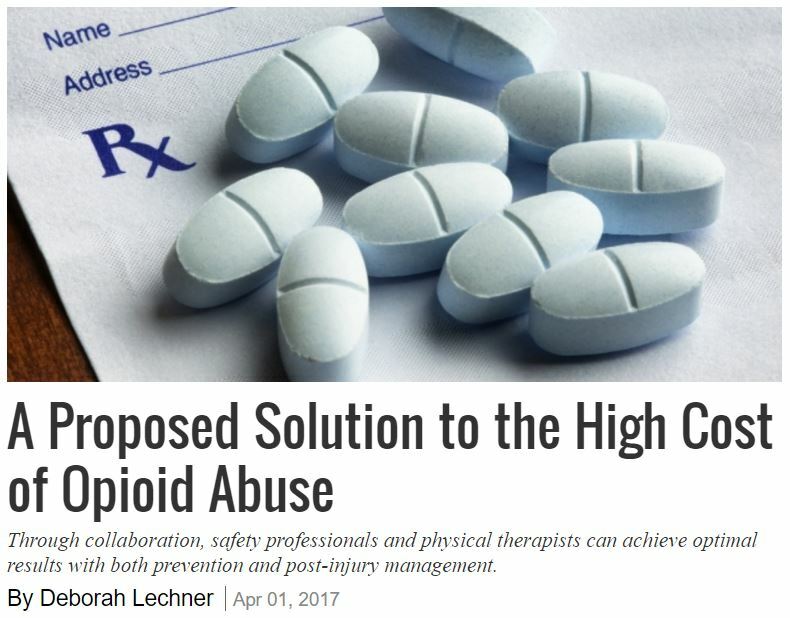 As we have previously discussed on our Well Workplace Blog, opioid abuse has reached epidemic levels in the U.S. Opioid prescriptions are not only costly to an injured workers’ health, but also the employer’s bottom line. According to the Journal of Occupational and Environmental Medicine, health care costs for workers with workers’ compensation and short-term disability claims were substantially higher for those with diagnosed opioid abuse. 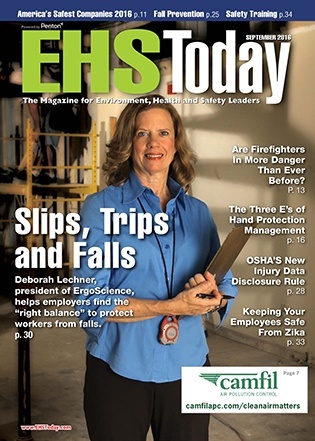 Physical Abilities Testing causes legal problems? Overruled! 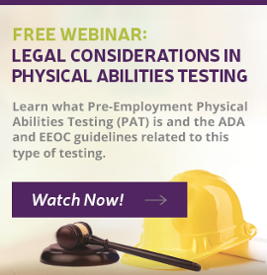 When it comes to pre-hire physical abilities testing (PAT), it appears the legality of the PAT is one of the top concerns and can sometimes be a perceived barrier to implementation. 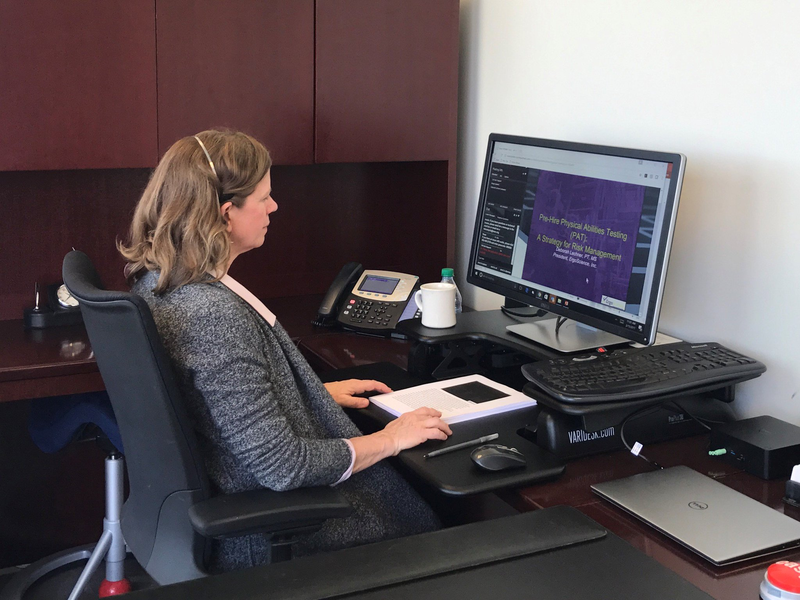 ErgoScience President Deborah Lechner will present a live webinar entitled "Pre-Hire/Post-Offer Physical Abilities Testing: A Risk Management Strategy for Preventing Musculoskeletal Injuries" on February 15, 2017 at 12 p.m. ET/11 a.m. CT, via the American Society of Safety Engineers’ Learn@ASSE professional development offerings. There are countless benefits to those who utilize pre-employment testing to identify and hire candidates who are capable of carrying out physically demanding jobs. From injury prevention, to cost savings, and even creating a longer lasting workforce, there is a lot to be said for employing a pre-hire screen prior to employing a new applicant.